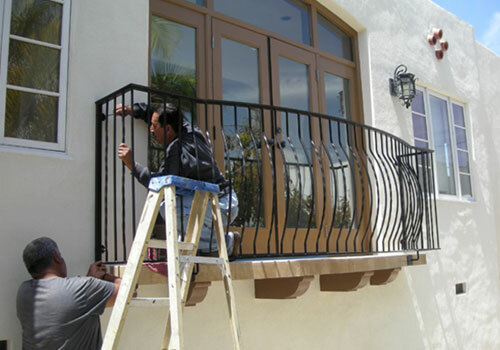 For high-quality, affordable iron fence, gate, and railing repair and replacement services in San Diego County, call B.A. 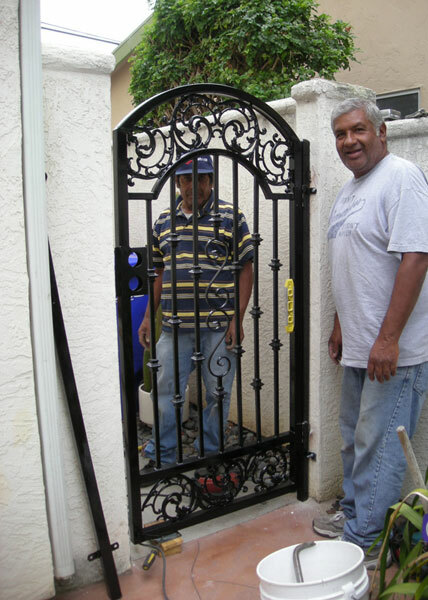 Ramirez & Sons Ornamental Iron Works, Inc.. We are a second-generation, family-owned and -operated ironwork contractor with over 30 years of experience. Having provided 1,000s of residential and commercial clients with high-quality, reliable service at very fair prices, we have cultivated one of the best reputations around for value. At B.A. 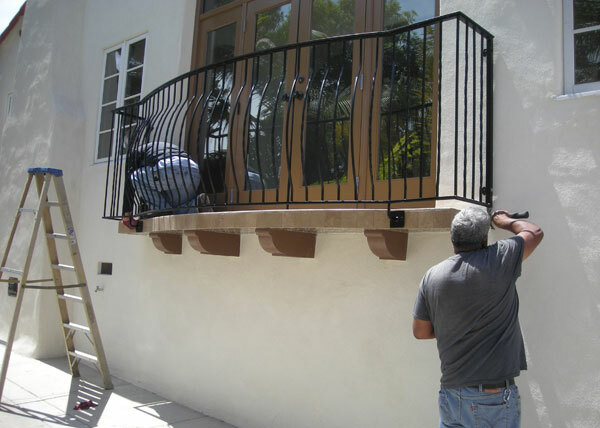 Ramirez & Sons, we repair everything from rusted bars and posts on fences, stair railings, and guardrails to broken hinges, locks, and automated entry systems on gates. We've even fixed damaged driveway gates that have been hit by a car. We welcome repairs of all sizes, but require a one-hour minimum. In that one hour, we can complete several small repairs, such as fixing a broken hinge and door latch; welding three or four loose pickets; or resecuring posts with additional brackets. 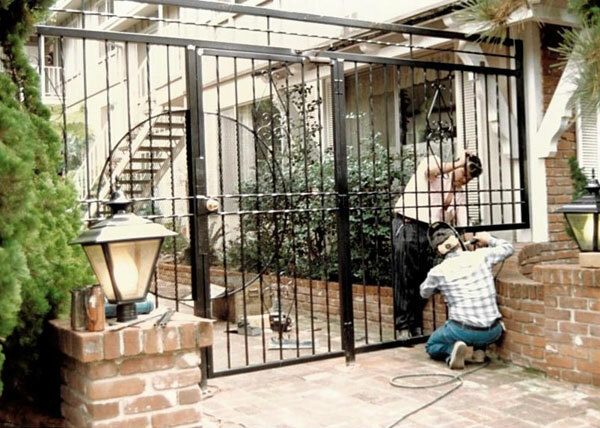 If there is extensive damage or corrosion, we may recommend the complete replacement of all or a portion of your fence, gate, or railing. In every case, we will look to give you all of your options and help you make a well-informed decision based upon your budget and long-term goals. 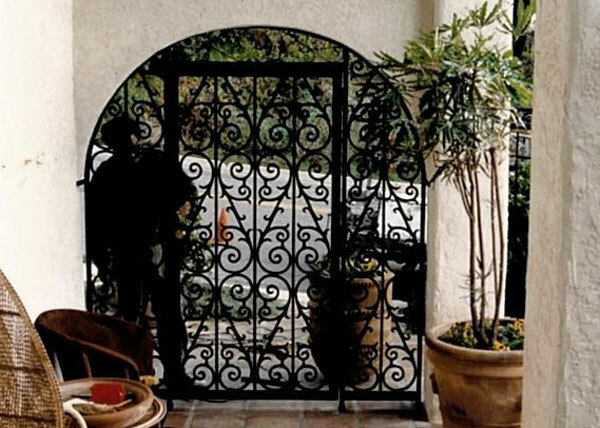 To learn more about our repair and replacement services for iron fences, gates, railings, and more, call us today. We offer free online estimates. We're open from 8am to 4pm, Monday through Thursday, and from 8am to 2pm on Fridays. We accept cash, check, MasterCard, and Visa.